Home locks are changed mostly due to lack of maintenance and repair. When locks become rusty, even though they are still functional, people tend to change them to avoid security and prevent mishaps. And of course, if locks are broken through wear and tear or force, they have to be replaced with new ones. However, experts at Locksmith Mundelein say there are more reasons to change your lock than what most people know. If you lost your house key—this include situations when your children lose the copies of their keys—it is imperative for you to change your locks. Even if someone returns your lost keys, be it a policeman or a neighbor, it is still best to replace them. The reason behind this is you'll never know if a copy was made. Although you may have the original key, the uncertainty of someone else having of a copy of your keys puts your security at risk. Think of it also as an opportunity to teach your kids responsibility with house keys. In extreme situations like a break-in or a robbery, it should be automatic for you to have a lock replacement. There are moments when a robbery has occurred yet the locks are still working, especially at night when the robber just slipped out. 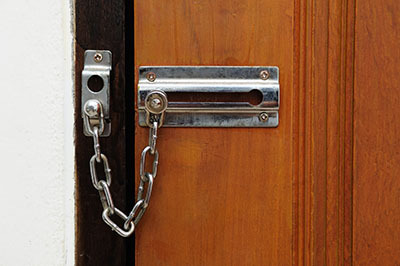 At times like these, it is best to have your locks replaced soon as your property can be easily broken into again. When a roommate or tenant is moving out, it is also best to have your locks replaced. Even though they surrender the keys, coming home to a party thrown by your former roommate will come as a shock to you, especially if it's for old time's sake. The same thing can be said if you are going through a divorce. In sensitive situations when emotions run high, your ex-spouse might pull off a Kelly Clarkson and have your place trashed." 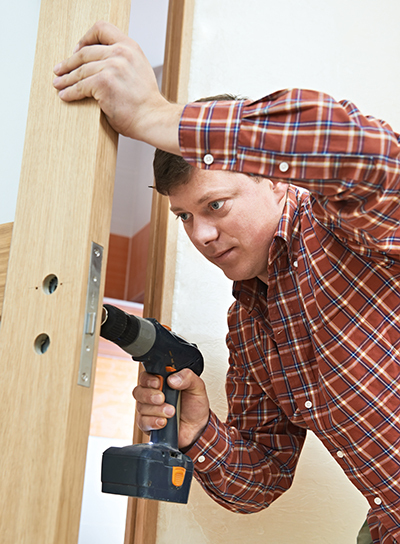 And lastly, if you entrusted your house to a neighbor or a repairman for reasons that you can't be around for a lengthy period, it is best to get your door locks replaced. If ever they made a copy of your keys, it might lead to a cycle of extreme situations bringing only regret that will make you wish you should've just replaced them earlier. Nothing more says home sweet home unless it's a safe home. Buying a new house or moving into a new neighborhood should make you think about changing locks. Although there might be sentiments in getting the keys of your new place, there is risk of security when people have a copy of your keys. So it's best to have lock and key replacements the moment you move in to a new home.